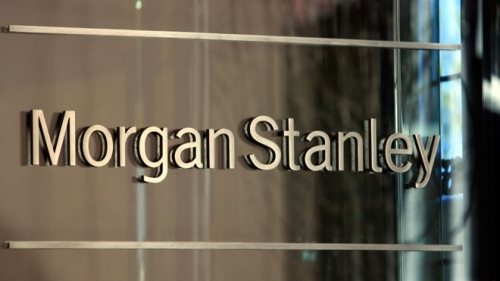 A former advisor and his sales assistant have been sued by Morgan Stanley for allegedly altering client records before they transferred customer accounts to Ameriprise Financial. John McCallion and Tricia Macaluso altered telephone numbers in the company’s computer system in order to hinder his clientele before leaving Ameriprise. If true, this is a breach of the recruiting protocol. In order for the protections of the protocol to apply, brokers must carefully follow certain procedures.